As a family it is important for us to spread some Christmas kindness. With the hustle and bustle of Thanksgiving, Black Friday, and Cyber Monday we have Giving Tuesday an annual event that we look forward to participating in. GivingTuesday is a campaign to create a national day of giving at the start of the annual holiday season. 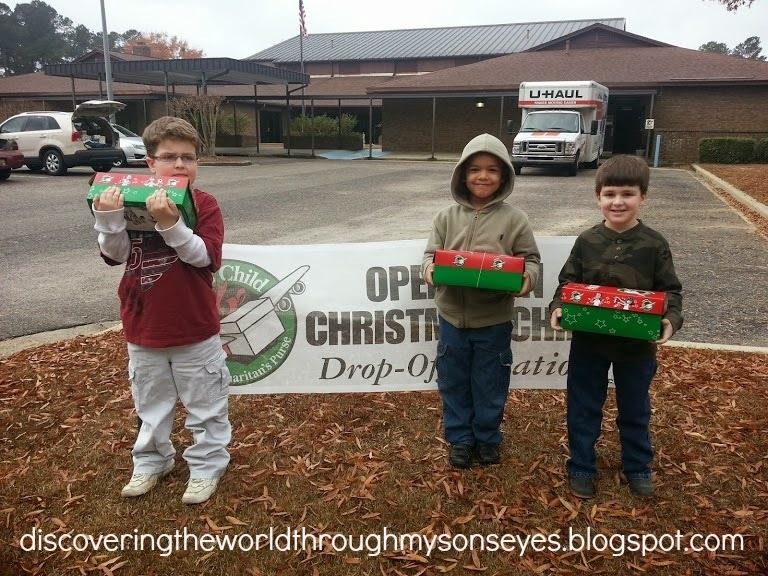 Little one and I have started spreading Christmas kindness this year by participating and filling shoe boxes for Operation Christmas Child. 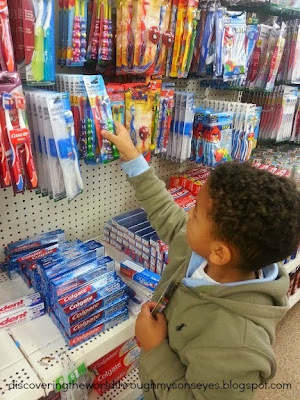 We both went to the store to shop for necessities, and toys for other children. 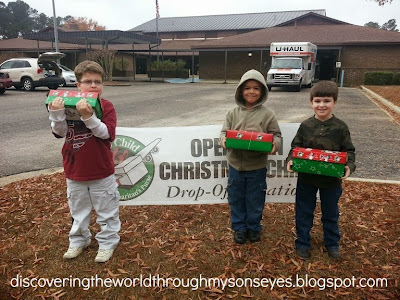 We then met with some friends to drop the shoe boxes at the drop off location. 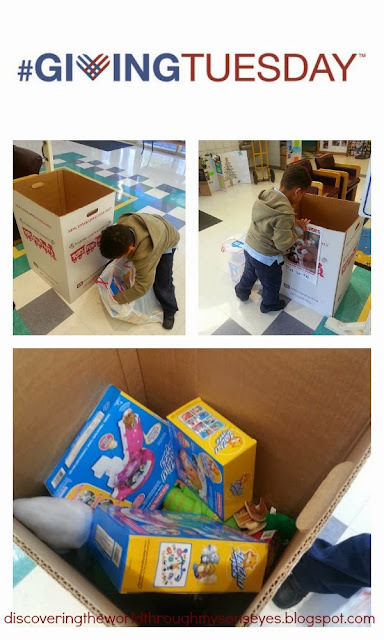 For Giving Tuesday we donated toys for Toys for Tots box collection located in the lobby of his school. I had purchased the toys a while back during clearance sales, and was saving them for donation. What better day than to give than on Giving Tuesday. Though we didn’t donate money we did donate gifts for children who otherwise would not be able to receive a Christmas gift this year. I’m happy to have our son participate in giving to others. It fills my heart with joy to be to teach him to be a giver, and to support charitable organizations. Our child is truly blessed, and we’re planting the seeds of love, caring and giving to others. Have you participated in Giving Tuesday or Christmas kindness this year? Please share, comment, like or share. Beautiful post Frances! We are busy making cookies, playdough and rounding up lots of cookie cutters and playdough toys to bring to childline which is a place of safety for vulnerable kids here in Botswana. The girls are really looking forward to meeting the kids and spending some time playing with them.